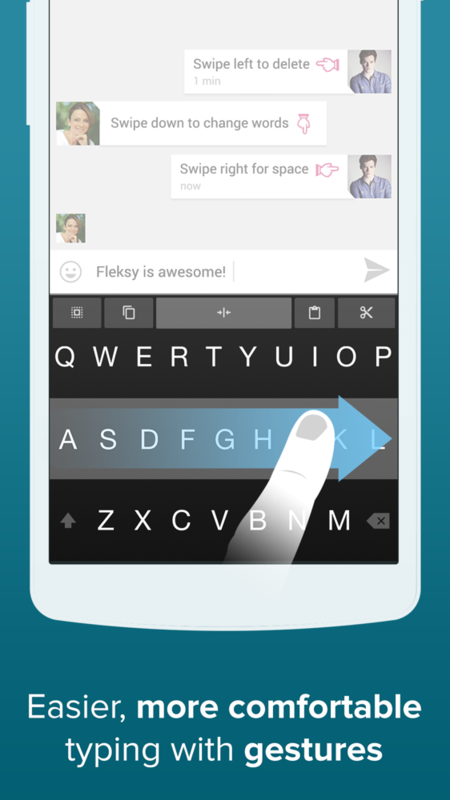 Fleksy received a big update this morning through Google Play for Android devices, one which brings a huge list of new features, as well as fixes and optimizations for all of you custom keyboard lovers. 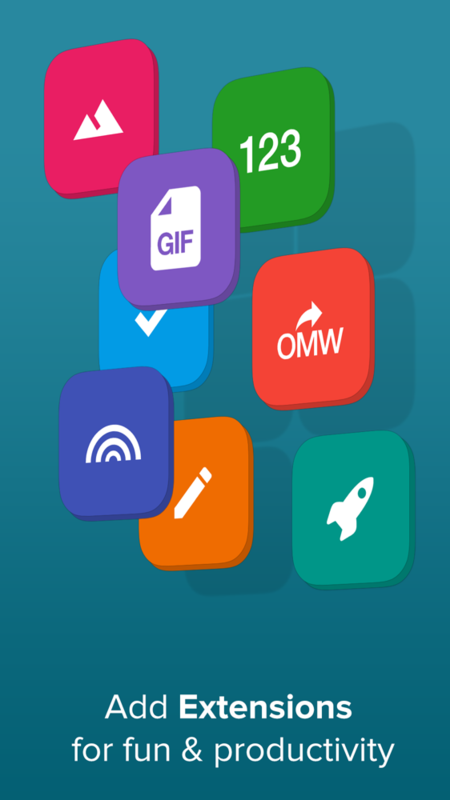 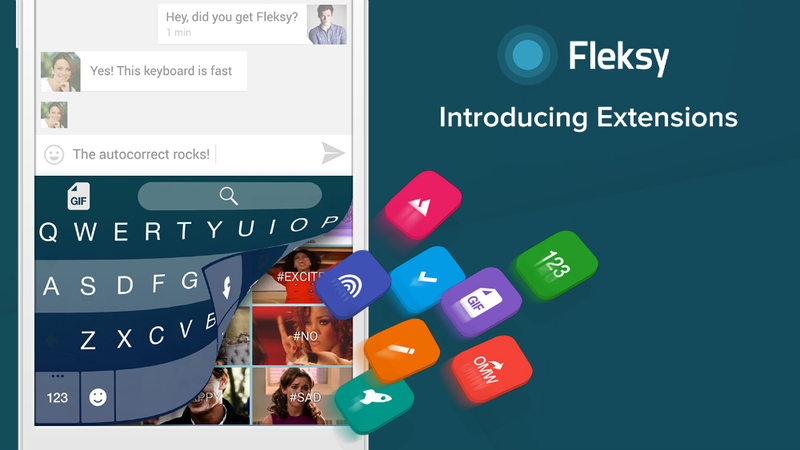 To kick it off, Fleksy introduced Extensions, which is a fancy name to call all of their new features. 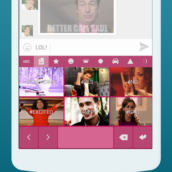 For starters, a GIF Keyboard has been built in, which allows you to insert GIFs in the place of text or emojis the next time you want to send a message. 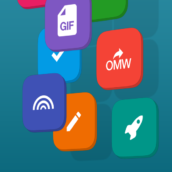 Not only is there a GIF Keyboard, but Fleksy has added in 14 new themes, including a few Hunger Games and Frozen themed skins. 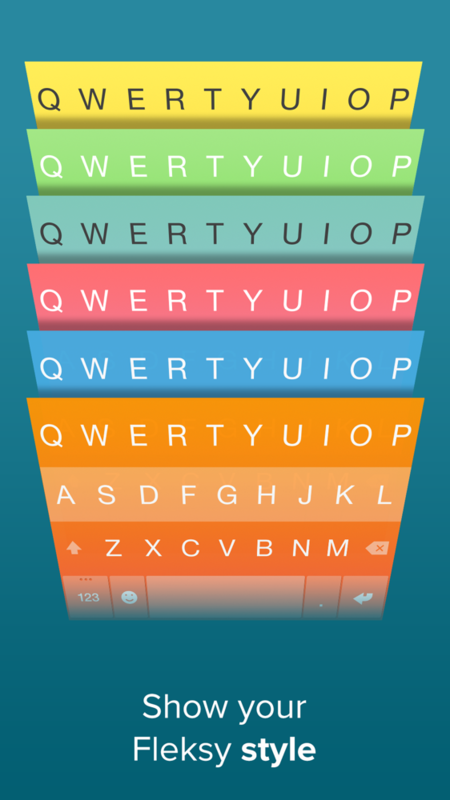 Most notably, a new Chameleon theme will change the color of the keyboard to match the application you are running. 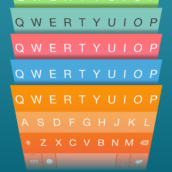 In addition, a launcher functionality has been added to the keyboard, allowing you to launch predetermined applications from within the keyboard. 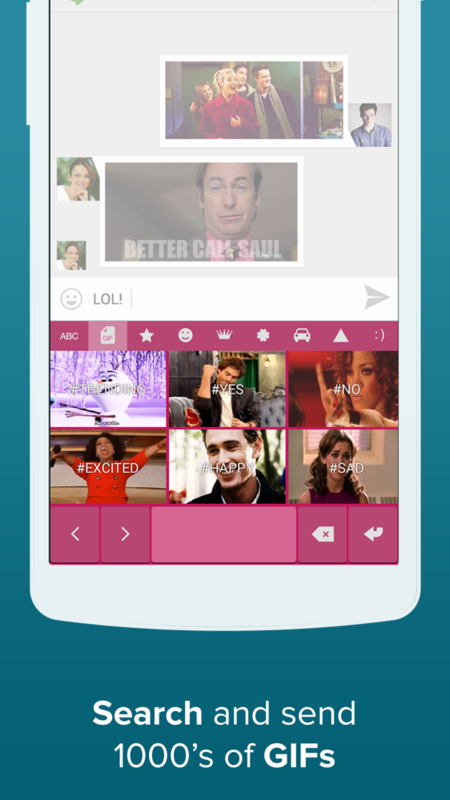 A screenshot below shows off this feature. 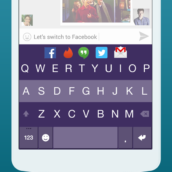 For example, if you are typing along, but just need to get into Tinder, you can do so by hitting a shortcut. 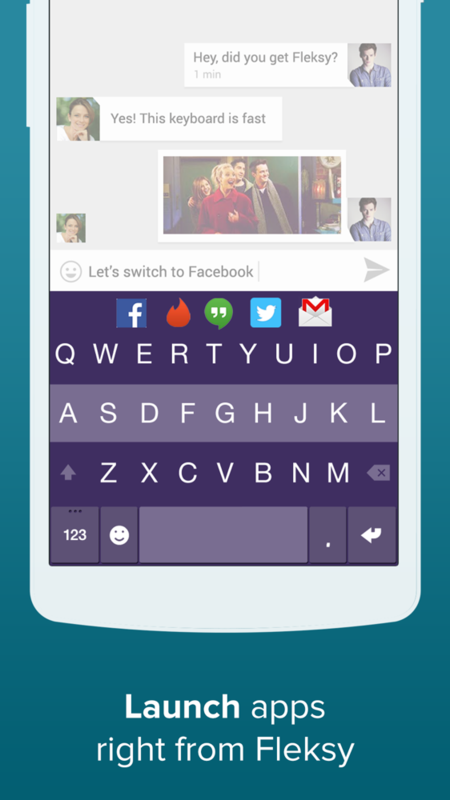 The update is now available through Google Play. 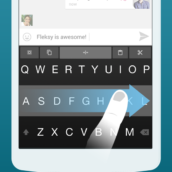 Huge redesign – Material is here!